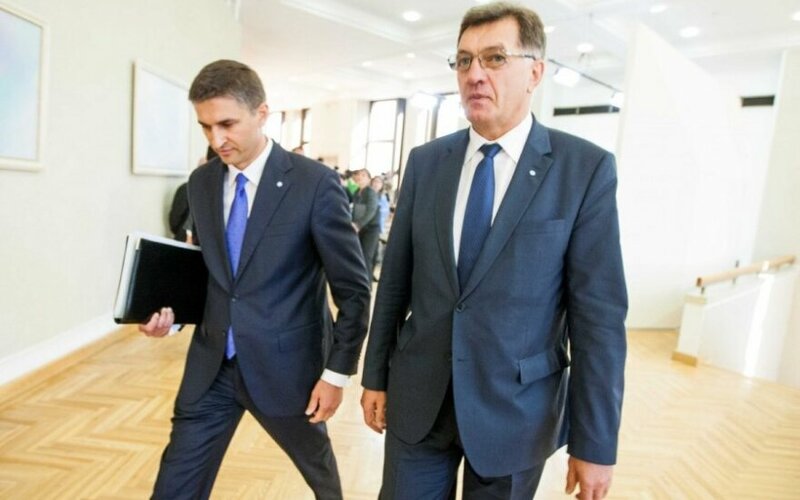 Lithuanian Prime Minister Algirdas Butkevičius insisted on Wednesday he would not re-appoint Jaroslav Neverovič, the recently sacked Minister of Energy, if his party, the Electoral Action of Poles in Lithuania (LLRA), delegated him once again. "I will definitely not. I do not take part in political games. The (ruling coalition's) political council will assemble soon. We have a government here, not a kindergarten," the prime minister told journalists. Butkevičius initiated Neverovič's dismissal after he re-appointed his controversial fellow party member Renata Cytacka as his deputy, despite the prime minister's objection. According to the prime minister, Neverovič was pressured into reappointing Cytacka by LLRA leader Valdemar Tomaševski. Under the presidential decree, Neverovič is dismissed as of Monday. His fellow party member and Seimas Vice-Speaker Jaroslav Narkevič told BNS on Wednesday the party would propose Neverovič as the party's candidate for energy minister once again.